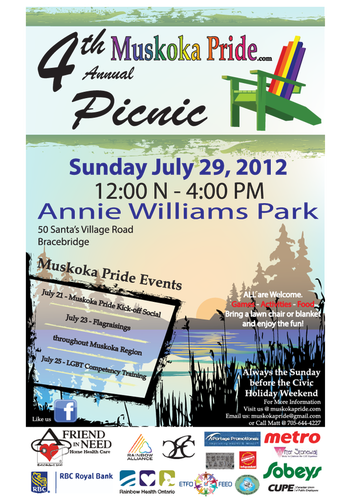 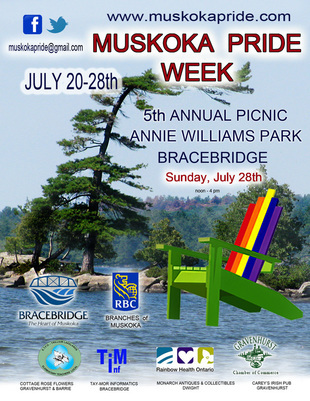 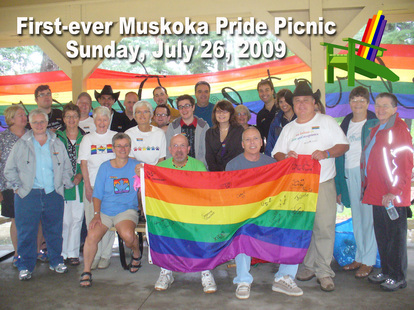 Muskoka Pride started in 2009. 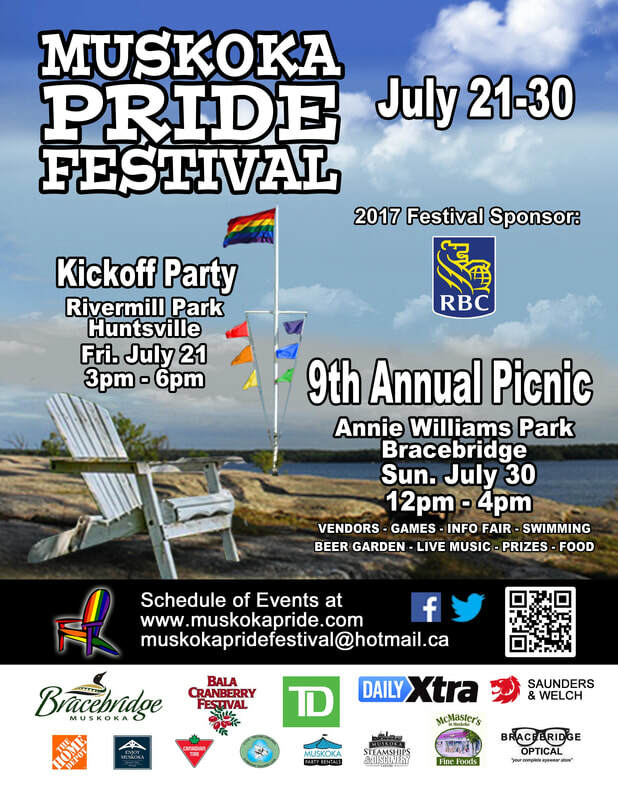 In 2018 we are celebrating our 10th anniversary. 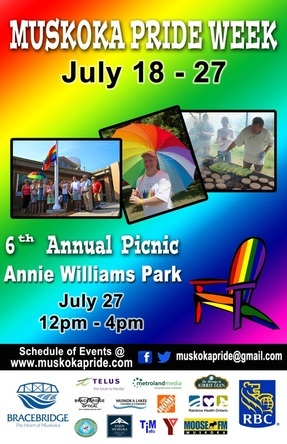 Click on a Pride Week poster to see photos from that year's Pride Festival activities.